VHS and CHEX (Community Health Exchange) are active players in Scotland’s Public Health Reform programme. We would like to invite colleagues across the third and community health sectors to a workshop on Tuesday 27th November, 1.00 pm to 4.30pm, at the Edinburgh Training & Conference Centre to contribute your views on one particular aspect of the programme: improving health. The aims of Public Health Reform are “to challenge our current ways of working, putting more decisions directly in the hands of citizens and providing support to local communities to develop their own approaches and solutions to local population health challenges”. This aligns very well to how we already work and we want to ensure the voluntary and community sectors have a chance to consider and make recommendations on how the health system can work differently so that it better supports the work that we do. 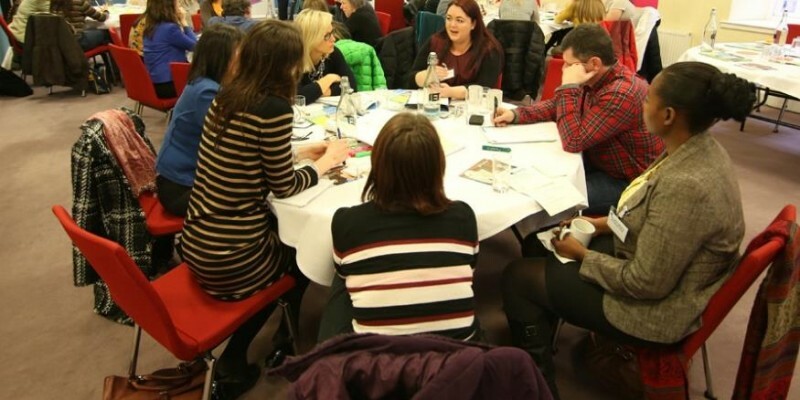 The workshop will help us formulate recommendations that will be submitted to the Improving Health Commission which is tasked with strengthening the Health Improvement function in the new national body, Public Health Scotland. This is set in the context of a whole system approach, recognising that actions from a very wide range of organisations and sectors can and do have a significant impact on the health and wellbeing outcomes of Scotland’s citizens. CHEX is a member of this Commission Group and although timescales for contributions are tight we have been assured that any views captured at the workshop will be considered by the Group for inclusion in their Recommendations Report. We are organising the workshop at short notice because we know this is an important topic for voluntary and community health organisations . We will confirm the Edinburgh venue shortly. Visit Public Health Reform for more information about the national programme.